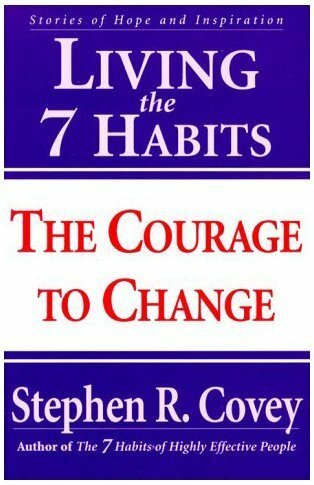 In The 7 Habits of Highly Effective People , author Stephen R. Covey presents a holistic , integrated , principle-centered approach for solving personal and professional problems. With penetrating insights and pointed anecdotes. 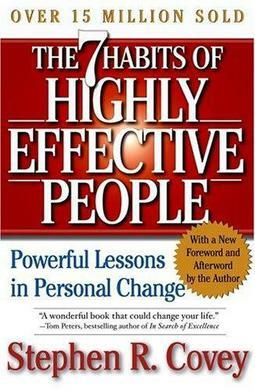 Covey reveals a step-by-step pathway for living with fairness, integrity, service and human dignity- principles that give us the security to adapt to change and the wisdom and power to take advantage of the opportunities that change creates. Success that endures — sustainable and balanced success — can seem difficult to achieve in today’s turbulent, complex world of change. 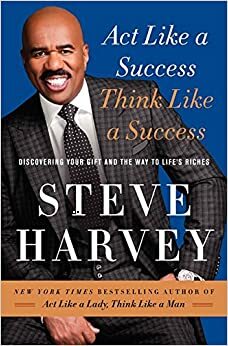 But those who achieve this kind of success live by seven universal, timeless, self-evident principles that apply in any situation, in any culture.